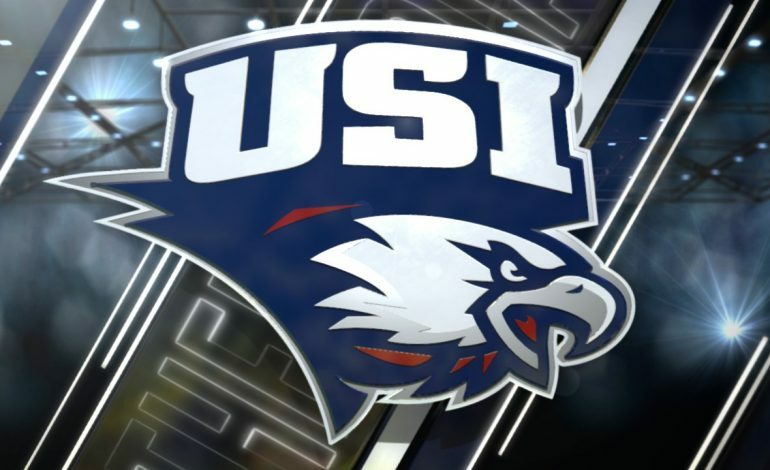 Former University of Southern Indiana student athlete Randi Raff has been selected to lead the USI Volleyball program in an announcement by the USI Department of Athletics Monday afternoon. Raff becomes the 12th head coach in program history. Raff is no stranger to being a leader at USI, having served as a team captain for the Eagles’ 2004 GLVC championship squad that posted a 15-1 record in league play en route to their second NCAA II Tournament appearance in three seasons. She earned her bachelor’s degree in exercise science from USI in May 2005 before earning a master’s degree in pedagogy and administration from Purdue in 2007. Raff, who played volleyball at USI in 2001, 2003 and 2004, returns to the Screaming Eagles after spending the previous three seasons at Georgia Tech, where she was an assistant coach and recruiting coordinator. Prior to Georgia Tech, Raff spent the 2015 season as the recruiting coordinator and assistant coach at Indiana after spending three seasons at Northern Kentucky University as an assistant coach and recruiting coordinator.